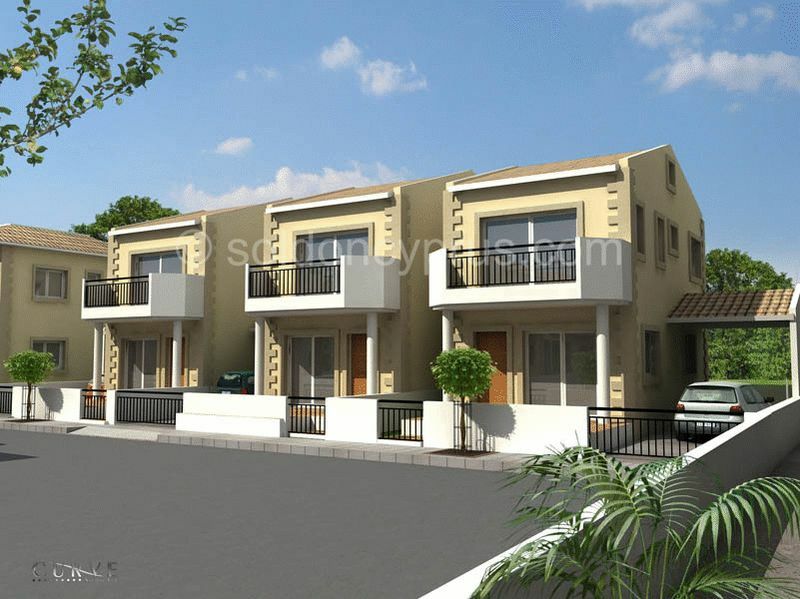 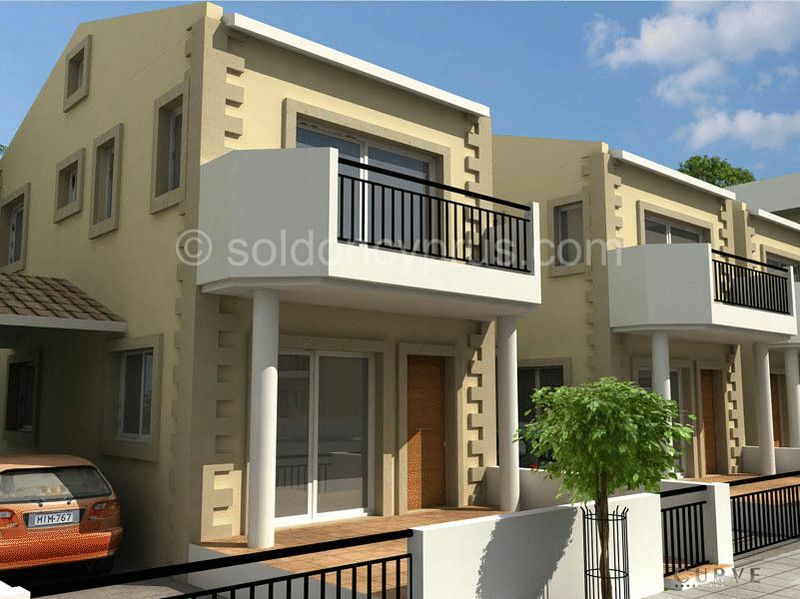 Located on the outskirts of the village center, this townhouse is situated on a project consisting of 32 villas and townhouses of a similar finish. 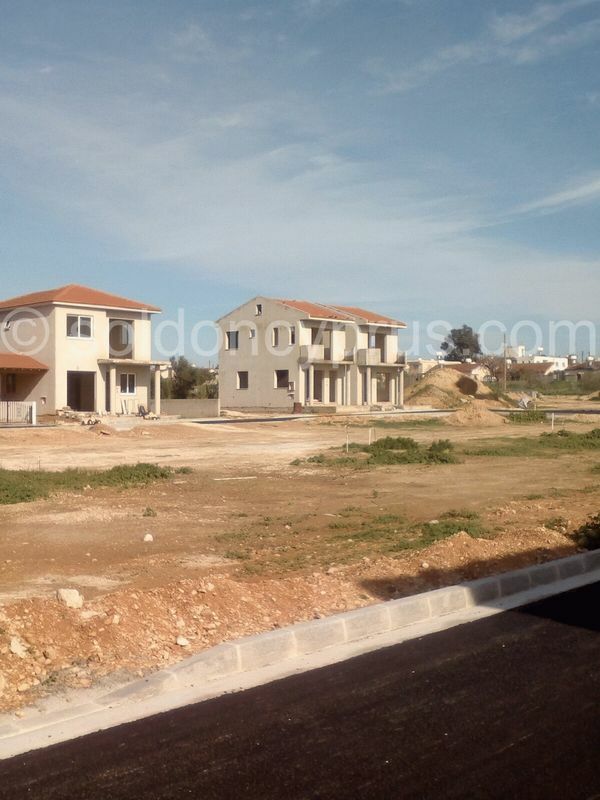 The road leading into and around the development has been completed, this is to ensure accessibility to finish the project with minimum disturbance to residents. 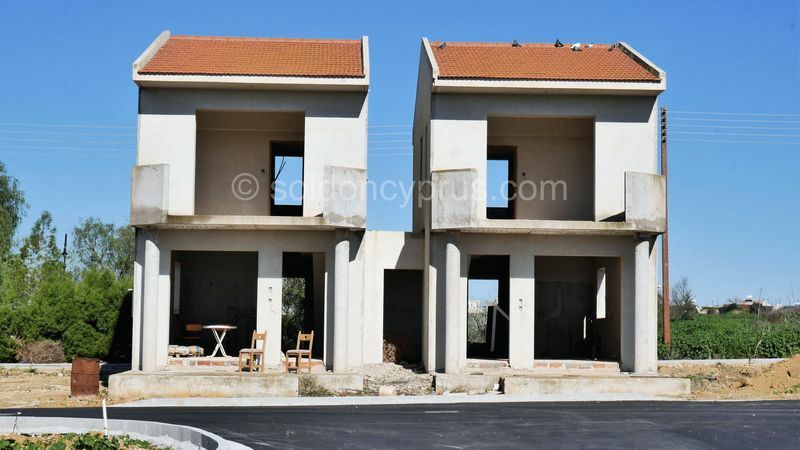 The unfinished townhouse gives the buyer a chance to complete the property to their own specifications, inline with the structural design and developer materials. 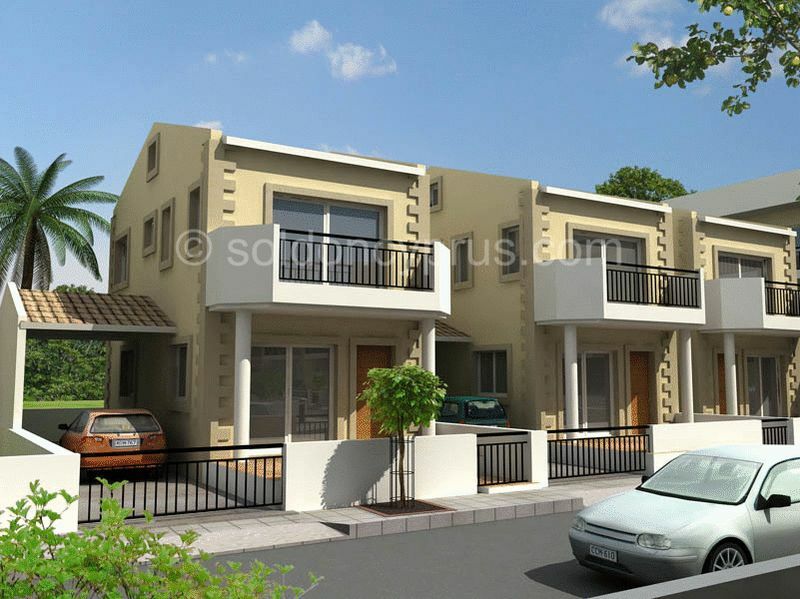 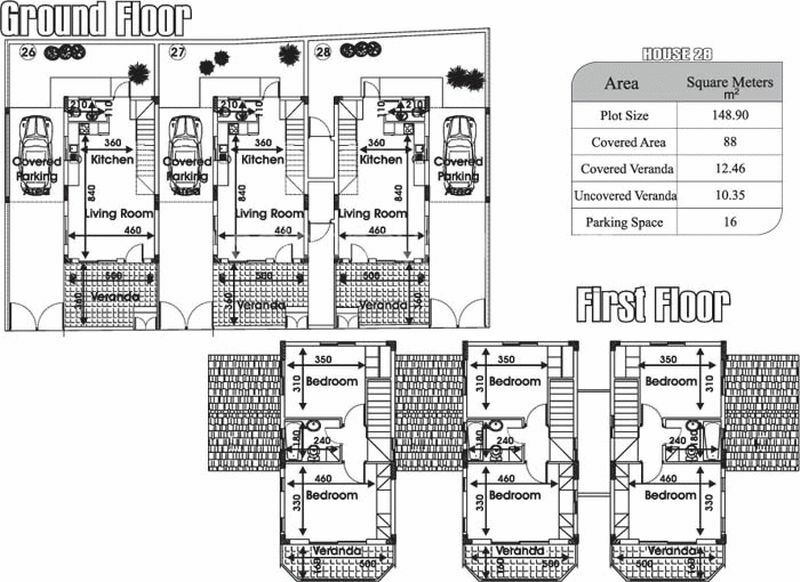 Any outstanding works are to be carried out by the developer and some additional charges may be applied to cover this.